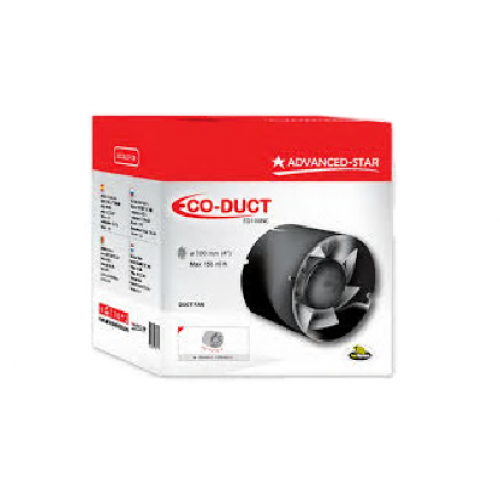 Advanced Star Eco Duct Fan is carefully designed to enhance a grow room and aid in successful plant cultivation. 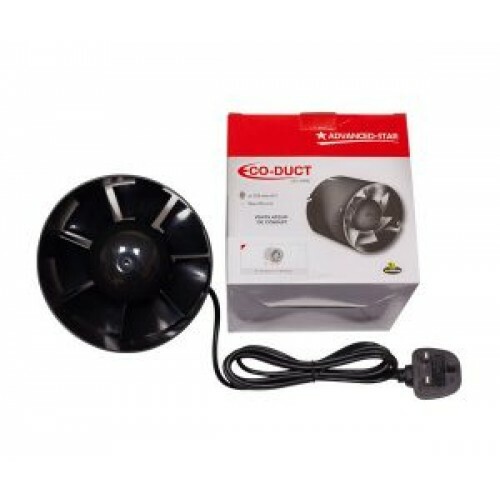 This particular inline intake ducting fan is a great and affordable solution for grow room ventilation. Supplying plants with a steady flow of clean air is imperative for growing healthy plants. 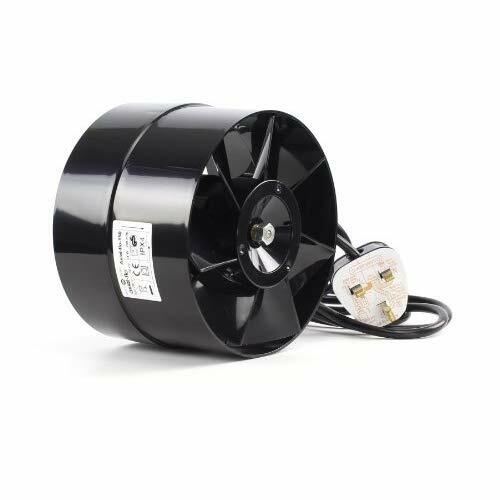 Advanced Star Eco Duct Fan will enable an ideal flow of clean fresh air within a grow space, which is absolutely critical for successful plant growth and obtaining large yields. One of the key features of this product is its compact design. 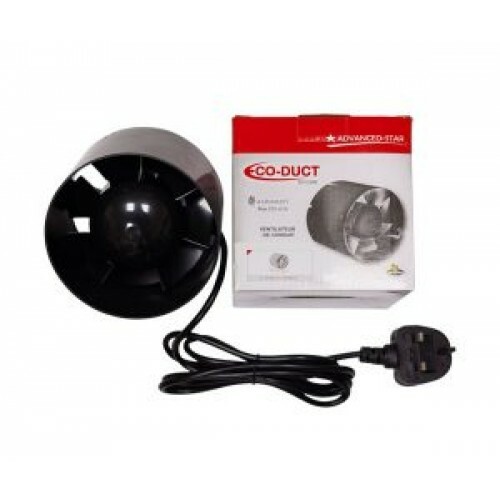 In the case of relatively small grow spaces; Advanced Star Eco Duct Fan can be also used as an extraction fan. It is not recommended to install this product in large grow rooms due to limited capabilities. 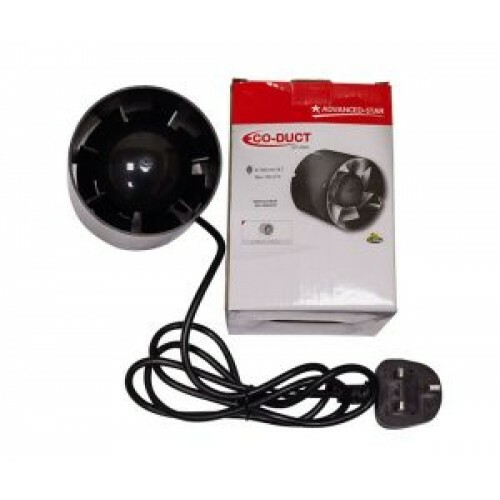 Additionally, each Advanced Star Eco Duct Fan comes with a 1.5m long cable and UK compatible plug. This product is eligible for 12 months warranty.